In this blogpost we want to highlight several Visual Studio extensions that can make your life better as a C++ developer if you’re using Visual Studio 2017 or considering upgrading. The Windows desktop platform has long been the most popular platform among C++ application developers. 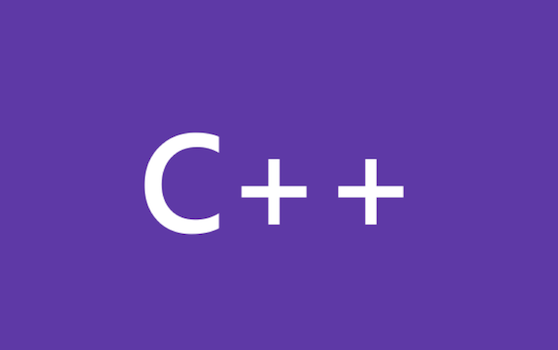 With C++ and Visual Studio, you use Windows SDKs to target many versions of Windows ranging from Windows XP to Windows 10, which is well over a billion devices. There have been a number of questions from customers about how to locate the tools in the world of this new installation model. The following blog post will share a number of options available for locating Visual Studio 2017 instances and provides various samples that illustrates the process in action. Last year we introduced the Visual C++ 2015 Build Tools to enable a streamlined build-lab experience for getting the required Visual C++ tools without the additional overhead of installing the Visual Studio IDE. ⏱This post was updated on 3/7/2017 for the Visual Studio 2017 release. As many of you may have already seen, we have introduced a streamlined Visual Studio Installer for Visual Studio 2017 to give you more control of what you install. In Visual Studio 2012 the native debugger significantly improved with the addition of native visualizers (natvis) as part of a major debug engine overhaul.